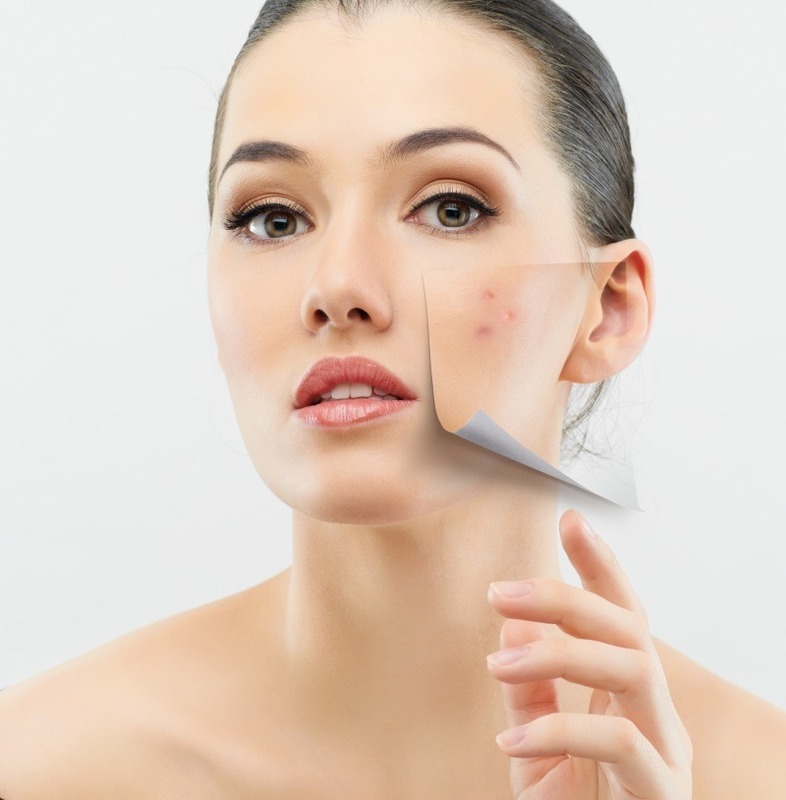 Acne is a result of inflammatory clogged pores caused by excessive sebum production within skin. Once a pore gets clogged, it traps sebum inside and bacteria growth leads to a seditious response in the skin. Teenage acne is linked mostly with raised hormones levels due to body changes and puberty. However, it isn’t going to end there. Adult acne is another major factor that could be a result of stress, sunburn, over dryness, unhygienic cleaning habits, or hypo-allergenic reactions. Here’s what you can do to keep your acne-prone skin healthy and get better fast. Instead of rushing to self-treatments, it is far better to partner with an expert that can provide authentic treatment and help you gain back clearer skin. Also, don’t fall for the biggest myth about acne that it’ll run its course and vanish afterward –sorry! That’s not true. As a matter of fact, if left untreated, acne could root deep scarring and hyperpigmentation; leaving the skin quality –badly compromised. Almost every type of acne can be cured by seeking early treatment with a qualified expert that can professionally examine your acne type and provide the right treatment through authentic skincare products. Remember, it’ll be quite easier to treat acne in its early stage. When your skin is highly prone to acne and could breakout just like that, then going after top selling acne treatments will only ruin the case. The fact is, many top selling products give only temporary results that worsen the issue in long run; and some are so strong that they can literally burn your skin –surely, the side effects could be immense! So, it’s better to get correct information from a reliable source. Let authorized acne professional examine your acne type, and get expert advice for best treatment options that can handle your skin’s sensitivity. They won’t only provide treatments but also recommend skincare products and keep an eye on the healing process to avert future break-outs. A pimple couldn’t be just scrubbed away –no matter how badly you want it to be gone! So just as keeping the unclean skin is bad, over washing and aggressive cleansing can also worsen the situation. It could lead to inflammation, permanent scars, and even more breakouts. Harsh cleansing and scrubbing also leave your skin dehydrated, and can increase skin sensitivity towards any applicable product. Use a mild cleanser as recommended by your acne expert, followed with a gentle toner and gel hydrator. Be consistent with your cleansing routine. Avoid drooling over well-marketed acne products and stick to your expert’s advice. 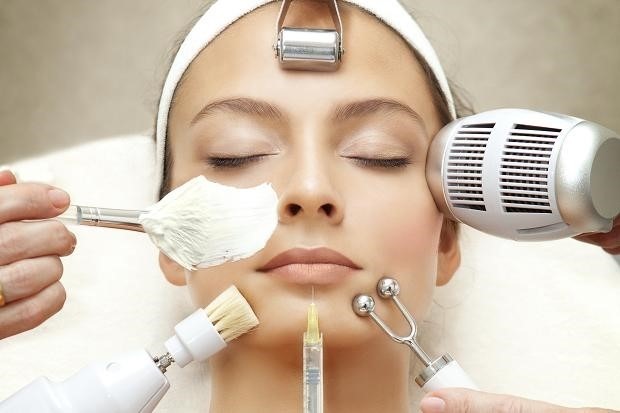 We never know which skin pore will get clogged next to form acne –therefore professional acne facial treatment works best as pro-acne therapy for faster healing and preventative remedy to avoid future breakouts as well. The acne experts at Anna Aesthetics provide acne facial treatment with the right products under the most hygienic environment. The frequencies of treatment could be adjusted according to the condition of skin to provide effective results in the best possible span. Of course, you’ve been too much familiar with the phrase “eat healthy –avoid junk” that have been jingled by every other person who notices your acne-rich face. We understand your struggle and surely not going to repeat that. We’ll just start with debunking some myths regarding acne triggering foods. The fat content in oily foods isn’t responsible for aggravating acne –but the high levels of salts in them are the ones to blame. Refined and sugary foods increase inflammation in the body and skin on the same level so avoiding them is the best strategy. Chocolates may cause acne in some but not all acne-sensitive skins are allergic to it. To regain and maintain clear skin, avoid excessive caffeine drinks, energy bars, iodide enriched vitamin supplements, seafood, processed food, full cream dairy products and food containing androgen hormone i.e. peanuts and its products, organ meats and wheat germ containing meals. Add in citrus fruits, green and red veggies, 8-12 glasses of clean water, low-fat milk, olive oil, organic poultry and detox drinks in your diet. 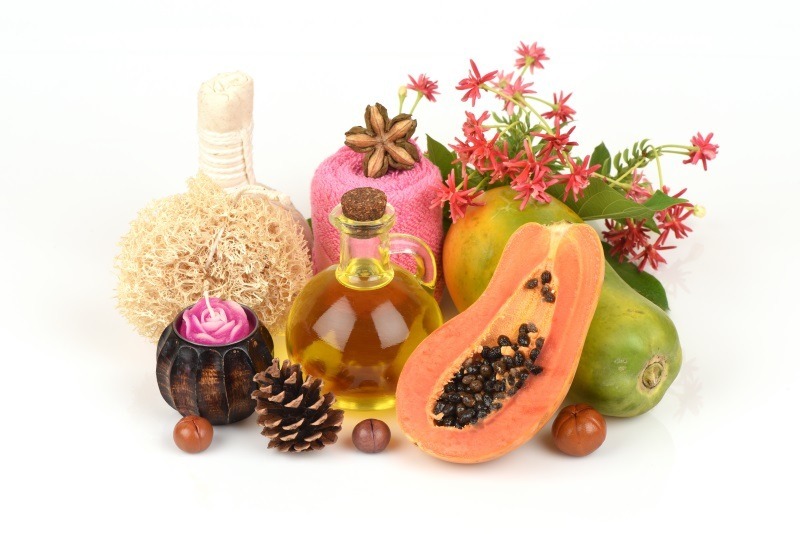 It’s better to get a complete nutrition advice from your acne expert. Some vitamin supplements can be helpful in preventing acne but that could be taken by expert’s advice only as some vitamin supplements tend to trigger acne in some cases.